Online registration is still open! Race day registration and number pickup will start tomorrow at 6:30 AM near the Charles Allen Gate in Piedmont Park. 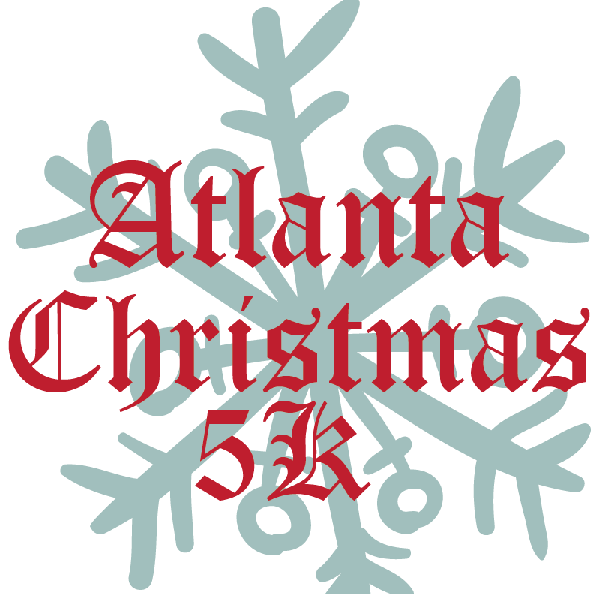 The 2018 Atlanta Christmas 5K is coming to Atlanta on December 22. We have some big changes coming up for 2018, but rest assured, all the things you love about the Christmas 5K are here to stay! We will be moving to Piedmont Park! This simpler and faster 5K course will get you to the post race party even faster! The course will feature a clockwise loop around Piedmont Park, finishing inside the park on Charles Allen Drive. Each 5K runners will receive a great long sleeve shirt and as always, a s SANTA HAT! 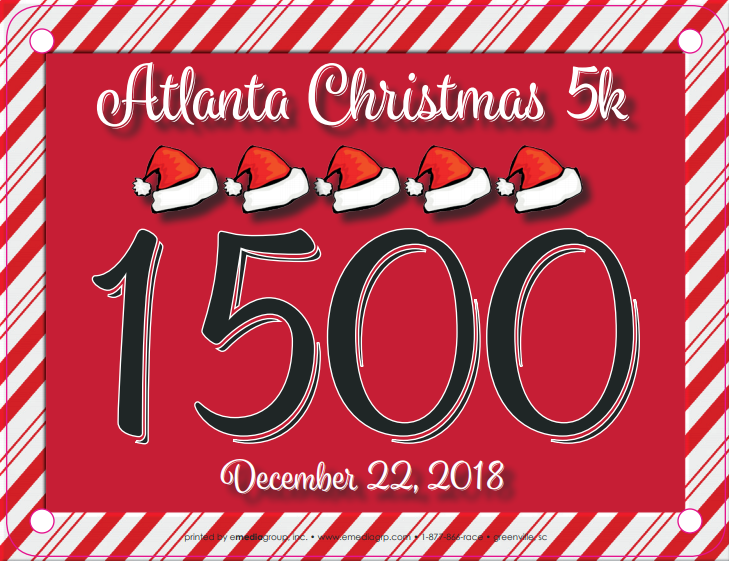 Also new for 2018: Each 5K runner will get a commemorative Christmas 5K race bib! We will be adding an Elf Run 1K for the kids! The Elf Run will take place around the Meadow Loop inside of Piedmont Park. Elf Runners will receive and Elf Run shirt and Elf hat! As usual, the course is USATF certified and features electronic chip timing. Top three in each age group (10 & Under, 11-14, 15-19, 20-24, 25-29, 30-34, 35-39, 40-44, 45-49, 50-54, 55-59, 60-64, 65-69, 70+) will get a custom Santa bobblehead. First place overall male/female and first place masters male/female will get a special award and gift cards to Phidippides. Stick around after the race for our post race party! Hot chocolate, coffee, Christmas cookies, Christmas music and more! We will have a holiday costume contest as well! 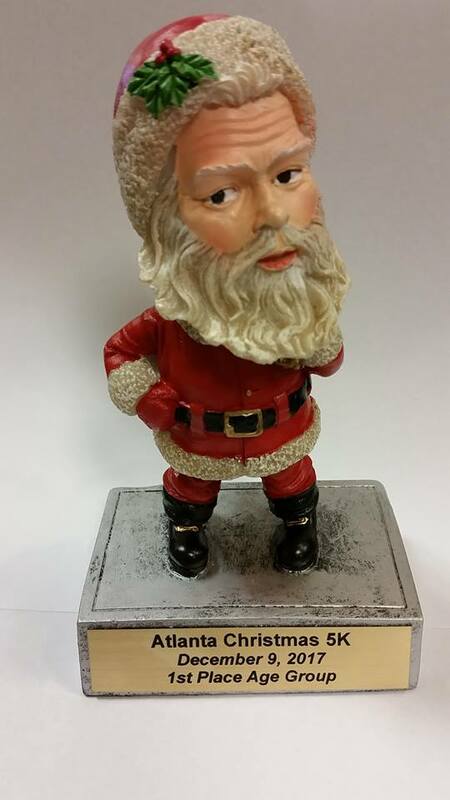 Santa will be in attendance spreading holiday cheer! Refund Policy: This is a rain or shine event - no refunds. Refunds will not be issued for any event cancelled as a result of dangerous weather or any other reason.